Forbes highlights the owners behind some of fashion’s most affluent brands in their latest list of the Billionaires of Fashion. 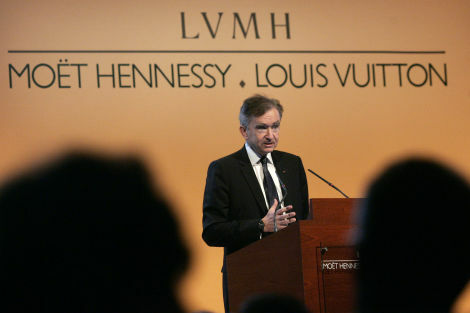 Topping the list is Bernard Arnault, owner of LVHM, with a net worth of $41 billion. In addition, Arnault also made the 2011 Forbes World’s Billionaires list and ranked as the 4th richest person in the world. The list also welcomes newcomers Tod’s Group and Forever 21. See who else made the list below.